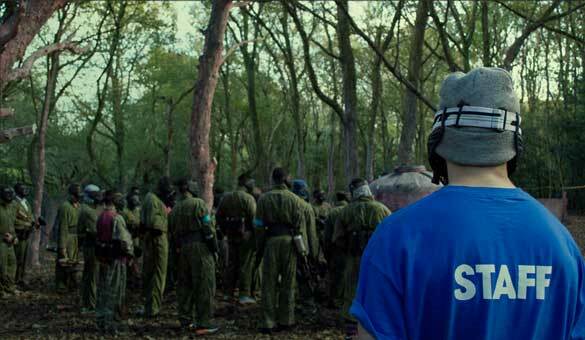 You have found the closest and freshest premier Paintballing venue for London, Surrey and Kent – GO Paintball London! Conveniently located a 25 minute train ride from central London and only 5 minutes from the Surrey stretch of the M25. 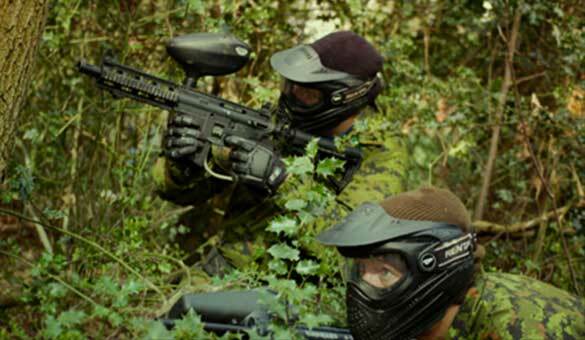 Simply put, we are the closest outdoor Paintballing venue to London and conveniently located for customers traveling from Surrey and Kent – providing the most exciting and atmospheric Paintballing days for any and every occasion! Please select your occasion below. 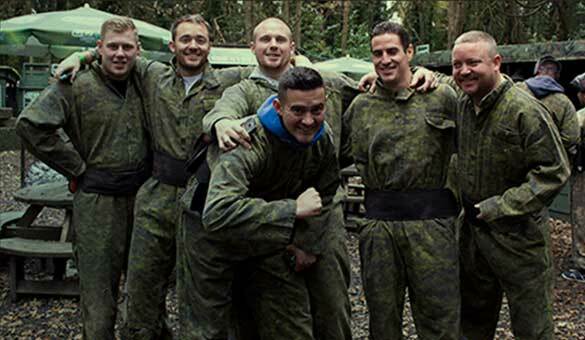 Representing the UK for over a decade, the former UK #1 Paintball player and World Cup winner Tommy ‘Gun’ Pemberton has now turned his full attention to providing you with the ultimate day’s Paintballing, whatever your age or experience. From the best, hand picked equipment, to our professionally designed game maps; Tommy has worked on every aspect for our customers and will not compromise on anything! Being a Paintballing Hero can build up quite an appetite, so we have decided to include and provide a 9" Pizza Hut pizza with every Paintball package, absolutely FREE of charge for each player! This means you’ll get a hot pizza delivered right into your hands along with a bottle of water – enough to keep you well fuelled and in the game until home time. Yesterday was the third time that we’ve been paintballing and had the best time with GO Paintball! 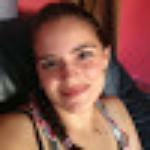 The day is packed with adreneline pumping activities for everyone in your group. 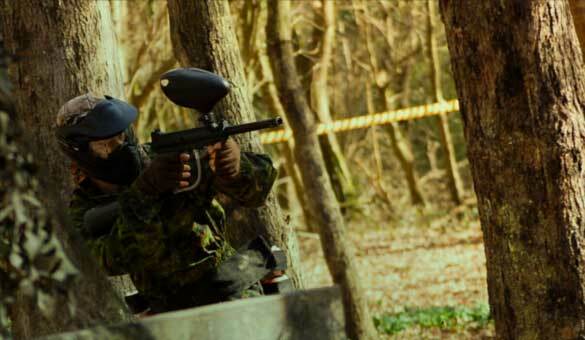 If you haven’t been paintballing then I suggest you go with GO Paintball London, you wont regret it! My Son and I had a wonderful time here while on holiday from the US. Top notch staff, very well done. Everything was safe and the equipment was high quality.